The Commercial Director of a large company once told me she needs “Journalists in Finance, not News-Readers”. So I recently interviewed a number of journalists from UK national newspapers, including the Financial Times, to see what Finance can really learn from journalism. And I captured it on film to use in our training programmes for finance business partners. Here are a few of the lessons from the interviews. They read the script from an auto-cue that someone else has written for them. You could choose to read the same news in a newspaper, but the news-reader is in effect reading the news page to you. When does Finance add the Least Value to your business? “When Finance bombards me with reports and data without telling me what it means to my business, or without telling me what I should do about it”. Like the news-reader, this is when the Finance partner is reading the ‘data-news script’ to you, but not telling you what’s behind the data, or whether you need to take any action in your business area as result. What do Good Journalists Do? They then describe the most interesting parts of the story in the first couple of paragraphs to draw you in and encourage you to read the full article. When does Finance add the Most Value to your business? When they evaluate business options with commercial knowledge and financial rigour, looking at options, opportunities and payback. The most successful finance partners also go on to measure and evaluate how good the outcome was. How good were the decisions, and what was the value of the outcome? 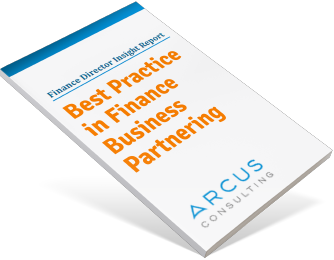 What do great finance business partners do? Tell a story in a succinct and compelling way, drawing on a few numbers as evidence, rather than bombarding their audience with all the details – just like a great newspaper article. I’m not saying we all need to become newspaper journalists! But there is a lot we can learn from the best journalists about how to grab the attention of our business colleagues, and how to persuade them to take a decision. ‘Finance journalists’ add a lot more value to their business than ‘Finance News-readers’. Do your Finance teams produce and read the news in your business? 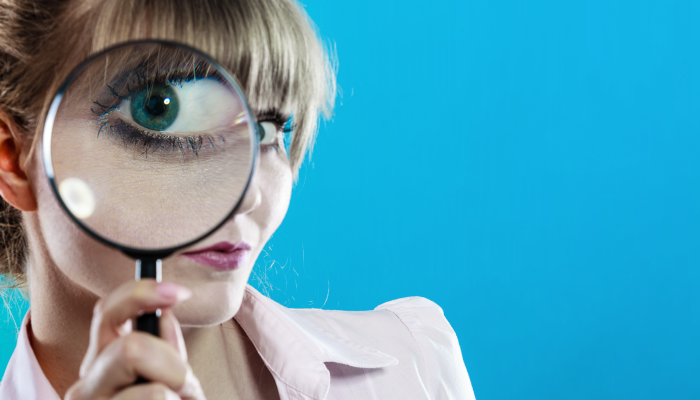 Or do they investigate behind the news to derive business insight and look for the real story behind the numbers? Do you take the time to decide how best to grab the attention of your business colleagues to drive a decision or an action? If you’d like to find out more about our training programmes for finance business partners, including our journalist videos and a whole lot more, please get in touch so we can share our experience with you, or click here to read about our tailored training services. Arcus was a natural fit with Compass; they were easy to work with, they spoke our language, listened, and were flexible to fit in with our existing plans.